When you sail with Norwegian Cruise Line, you are cruising on the most innovative and accommodating fleet on the high seas. NCL’s award-winning fleet was built for Freestyle, designed to give you freedom and flexibility. Choose your ship, choose your destination and step on board for the perfect vacation. There’s nothing like starting your morning with a glass of sunshine and fresh ocean breezes on your own private balcony. Or maybe you want to experience your vacation on another level – at the top of the ship – in The Haven by Norwegian®, an exclusive enclave with our most luxurious, well-appointed and spacious accommodations. NCL’s award-winning fleet offers a wide range of contemporary and comfortable accommodations designed for you, your family or even your group. Enjoy a four-course meal and a great bottle of wine. Or grab a burger hot off the grill. Dress up. Dress down. Sit with your friends or make new ones. Dine inside or Oceanside along The Waterfront. 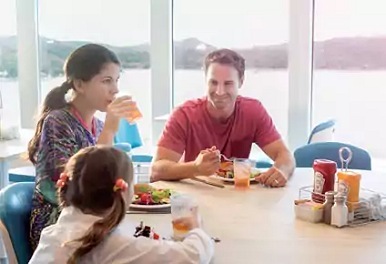 Only Norwegian offers the freedom and flexibility of Freestyle Dining, which means no fixed dining times or pre-assigned seating. So follow your mood, not a schedule. From extreme to serene activities, everyone in the family can enjoy the freedom and flexibility to do their own thing, on their own time. Bowl a strike. Whoosh down a waterslide. Play a round of mini-golf or two. 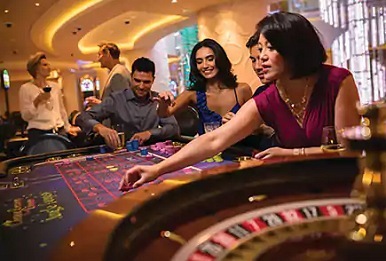 Or try your luck in NCL’s award winning casinos. 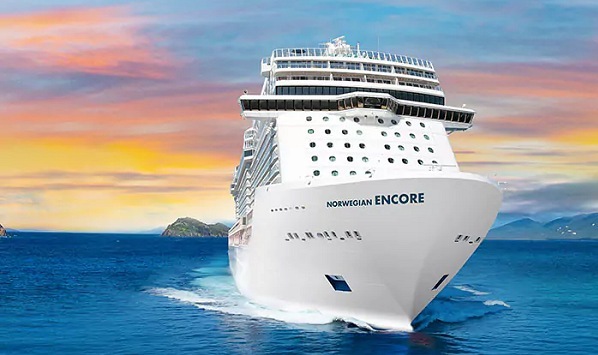 With 17 ships sailing to destinations located around the world there’s a perfect cruise waiting for you to discover it…and with $1 deposits there’s no excuse for staying home when you could be sailing! – Offer is only applicable for mini-suites and below and is for new individual FIT reservations and new group delegates booked outside of finalization. – Qualifying new individual reservations can be moved into existing group and count towards tour conductor credits. Promotion cannot be held as group block. – Reservation must be assigned with names. Guests who cancel and rebook must accept this promotion’s terms and conditions. – For reduced deposit reservations cancelled during deposit fee period, fee amount will be assessed in line with terms of booked promotion – Singles paying 200% qualify. 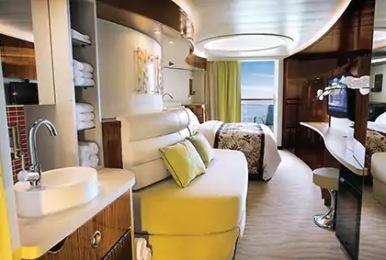 – Government taxes, port expenses & fees, general excise tax (GET), and discretionary on board service charges and/or gratuities are additional. Hurry…This offer ends soon so you don’t want to miss out!